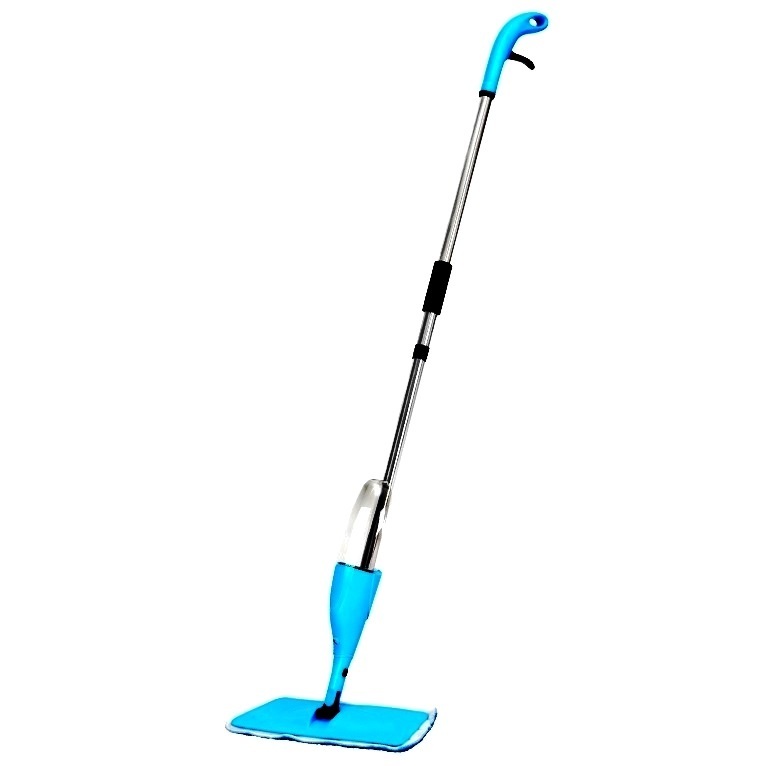 ProVac K3 is guaranteed to be able to enter almost all furniture gaps for cleaning where traditional brooms have difficulty reaching. 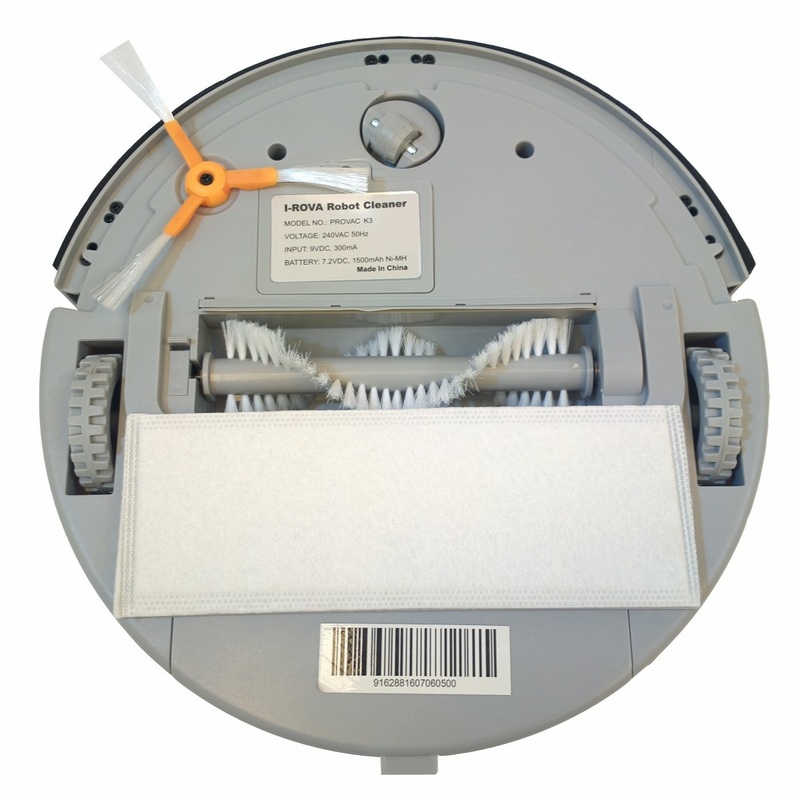 ProVac K3 Side Brushes sweeps edges and corners, while rotating Bottom Brushes provide sweeping action. Collected dirt & dust is stored in a large 600ml dustbin. 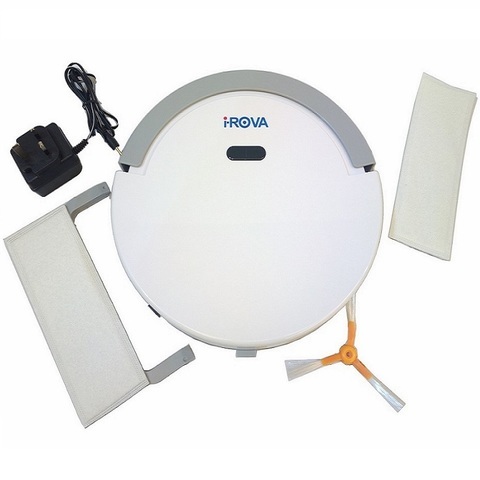 ProVac K3 comes with optional Dry Mopping cloth for additional cleaning solution. 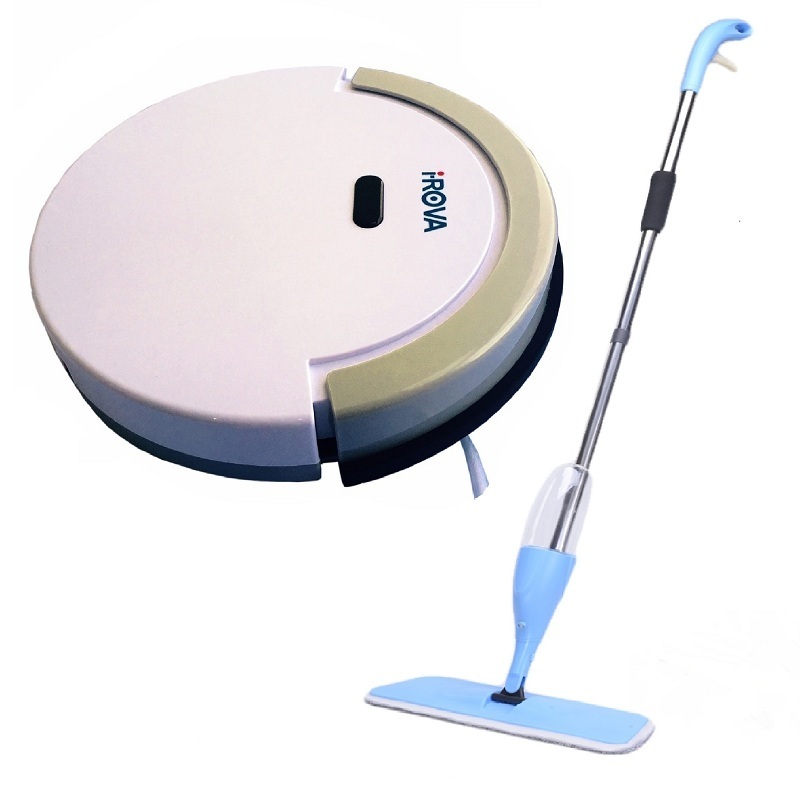 Install the Mop Pad Base underneath the robot machine before starting operation. Dry Mopping & Sweeping is operated simultaneously at the same time while cleaning!